Tonight, May 21, 9pm UK and 9pm NY times, a tribute to Ray Manzarek, fabulous keyboardist of The Doors who ‘Broke On Through’ yesterday. 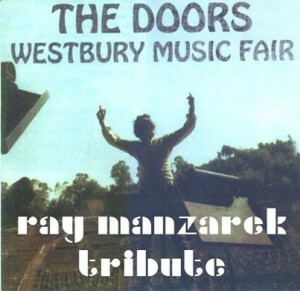 First we will play The Doors live at Westbury Music Fair, April 19th 1968, showcasing what a great live band they were, followed by a couple of lesser heard slow blues where Ray took lead vocals. Tune in and raise a glass to Ray with Psychedelicized this evening.